Through the years, your father has probably taken on many roles. He was your driver in the morning, your playmate in the afternoon, and your nightmare defender after dark. 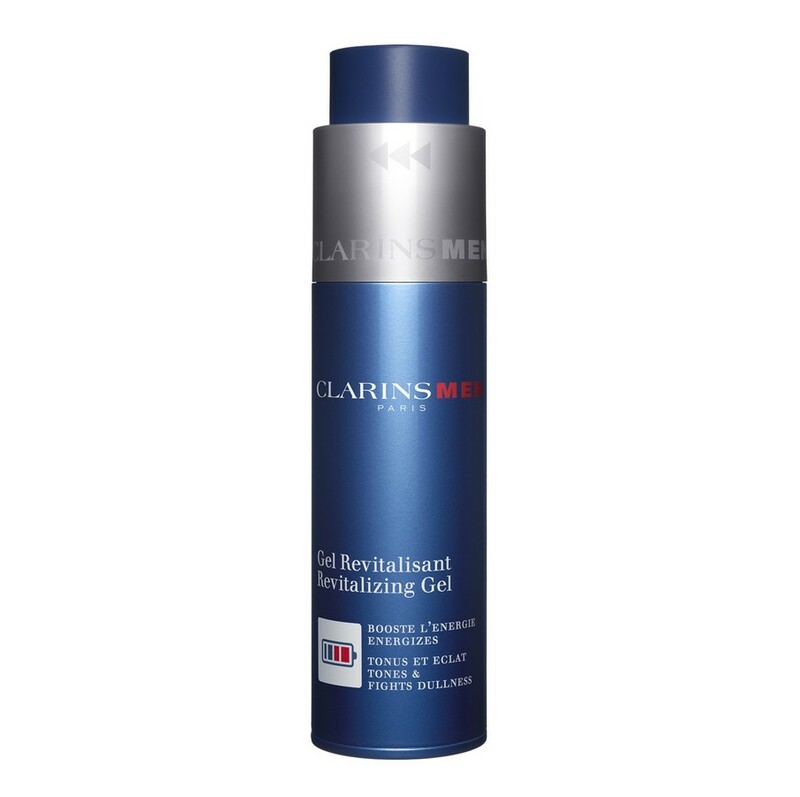 Clarins Singapore is giving away 5 ClarinsMen Revitalising Sets worth $45 each. 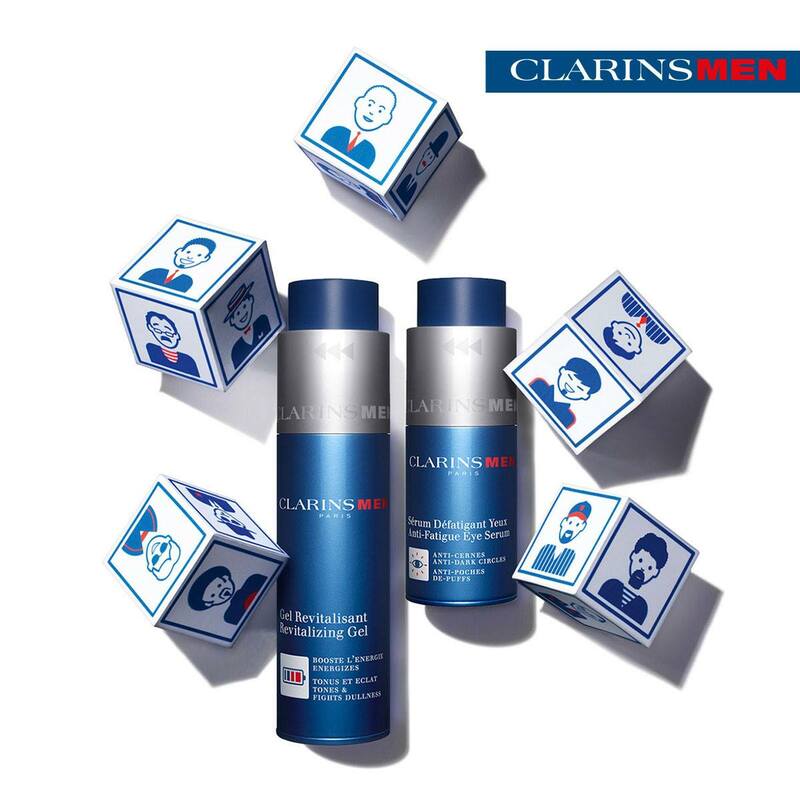 For a chance to win, like and share this post, and tell Clarins Singapore what you love most about your dad in the comments below before 18 June (Thur). Good luck! Find out more about this giveaway at Clarins Singapore. Contest open to people living in Singapore only.